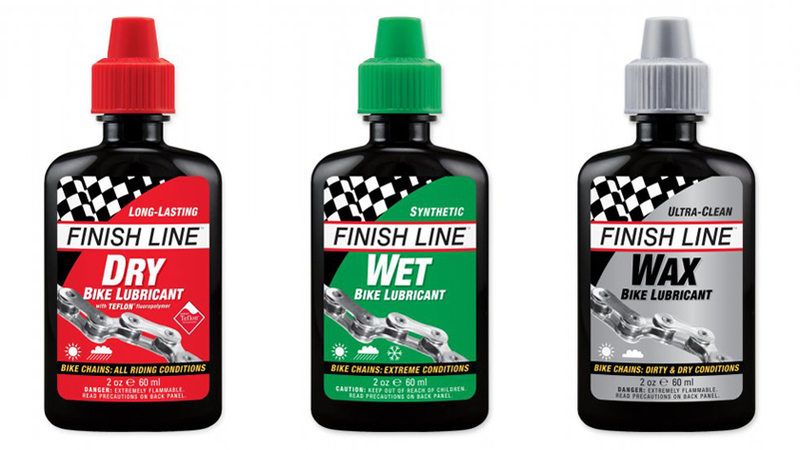 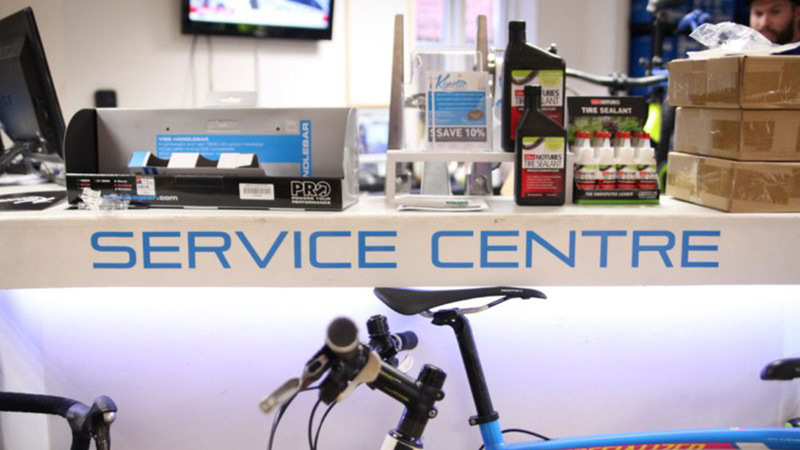 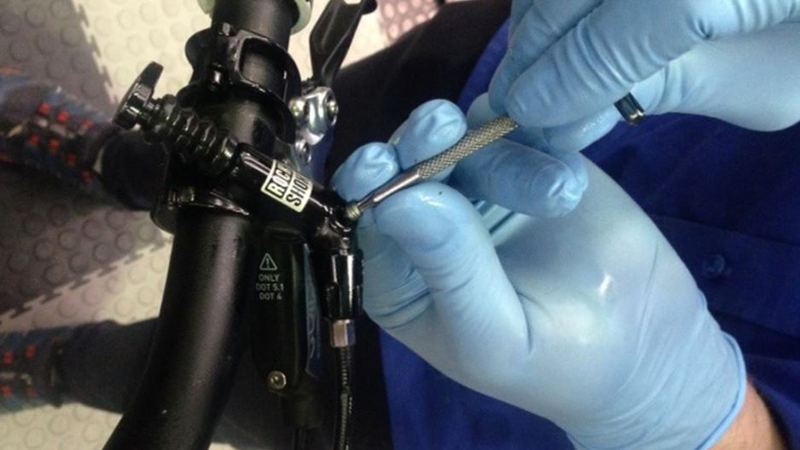 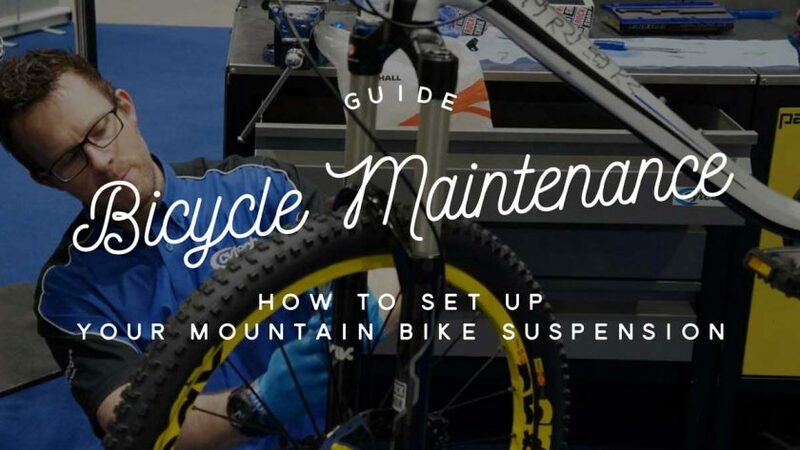 Being the experts in cycle mechanics, servicing and maintenance, our Cytech trainers and assessors put together articles and guides for you with their tips and tricks to add to your bike mechanic know-how. 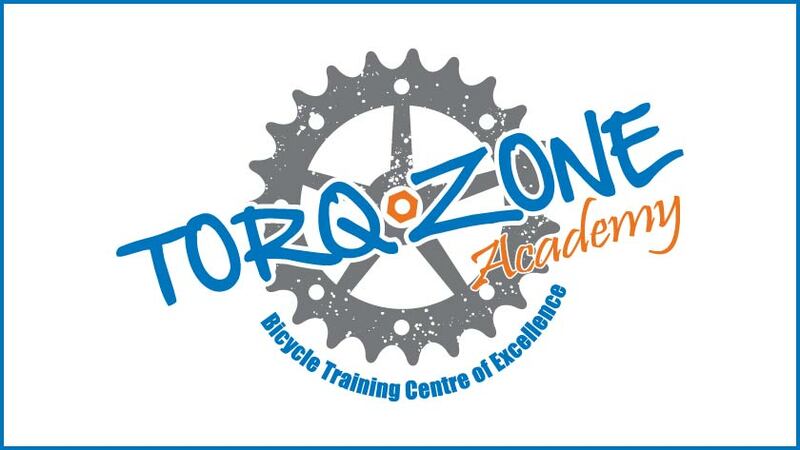 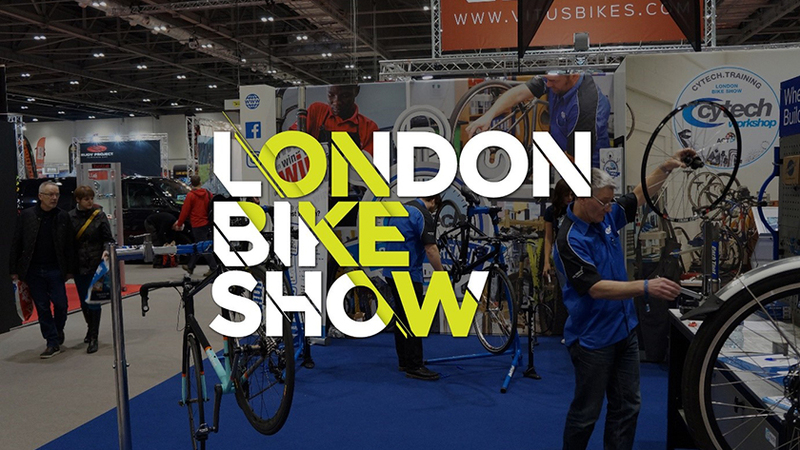 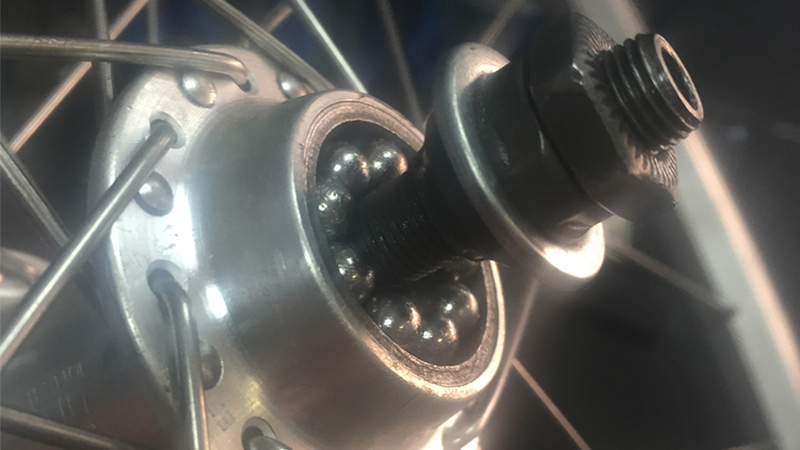 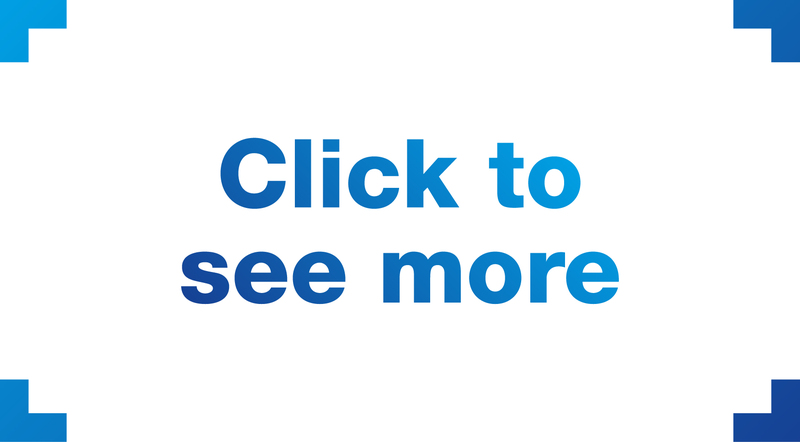 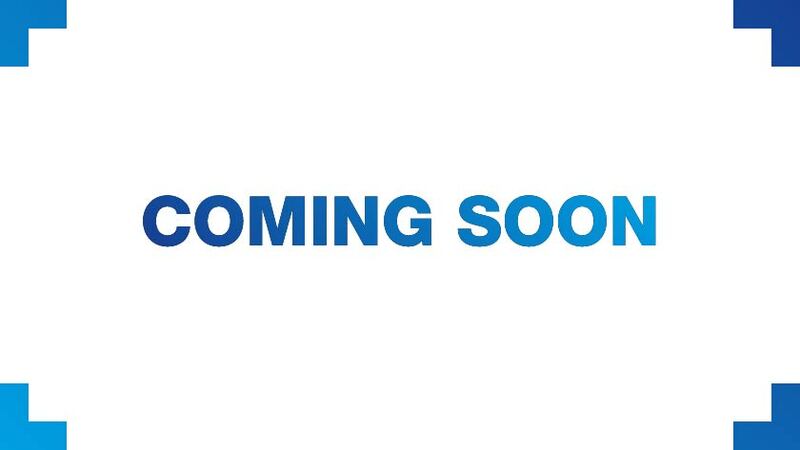 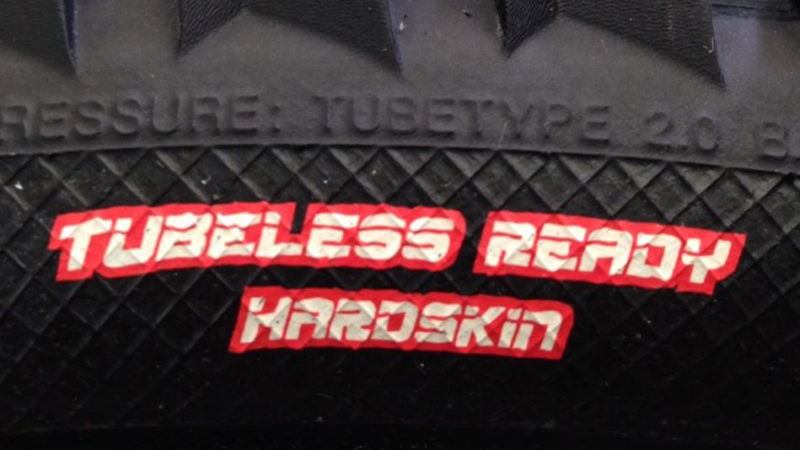 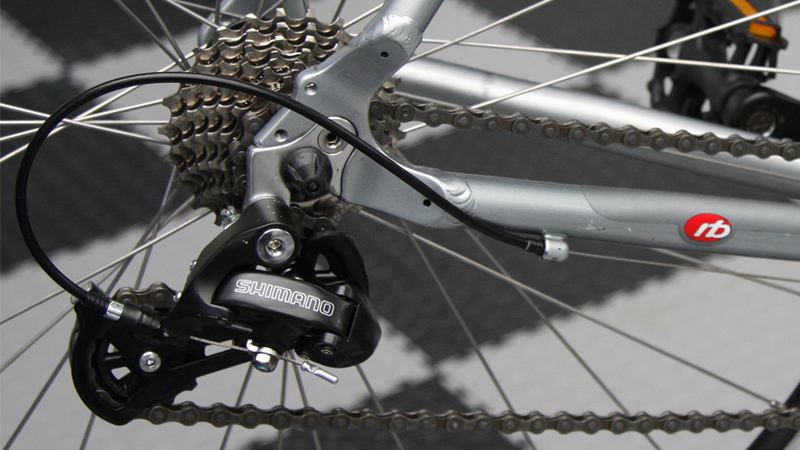 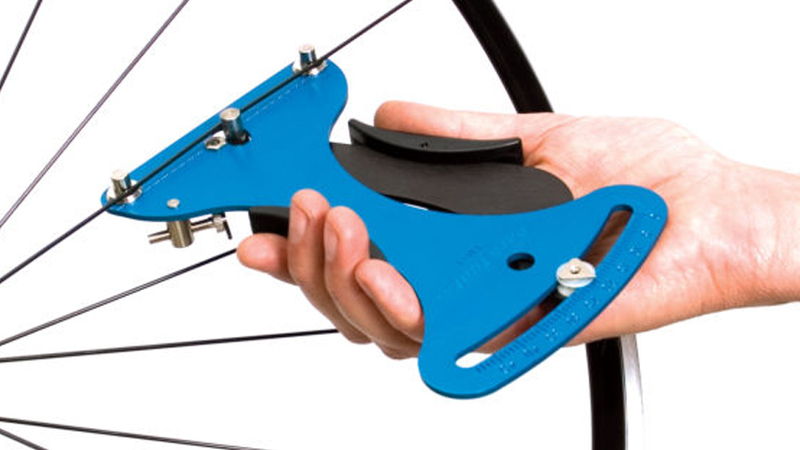 Graeme at our training provider Torq Zone Academy puts together helpful tech tips in the form of short videos as part of the new series of Techie Tip Thursdays, as well as small articles for his newsletter, covering bicycle maintenance topics in bitesize chunks. 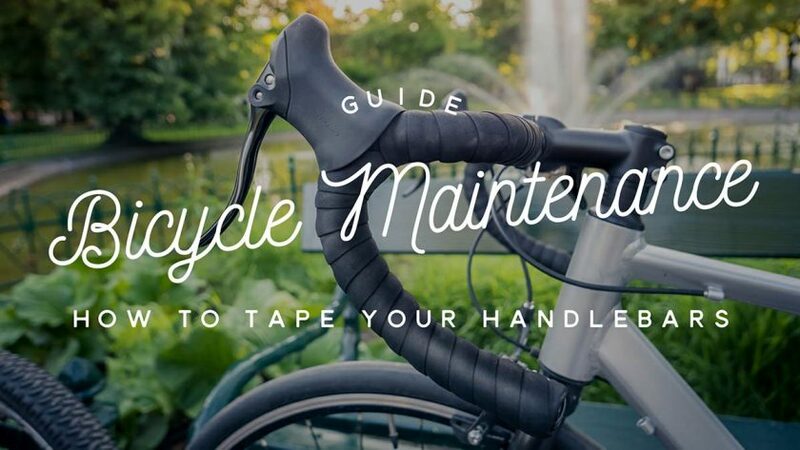 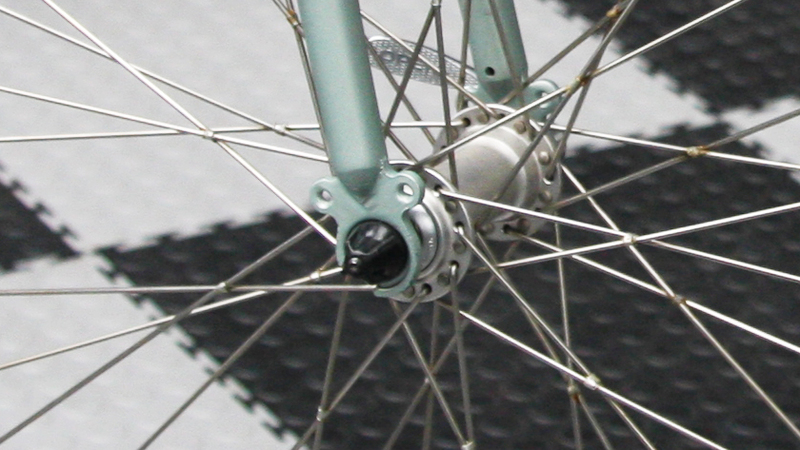 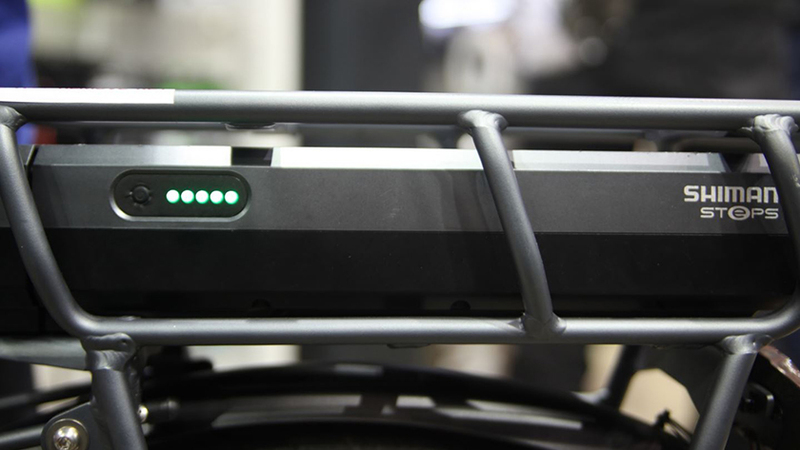 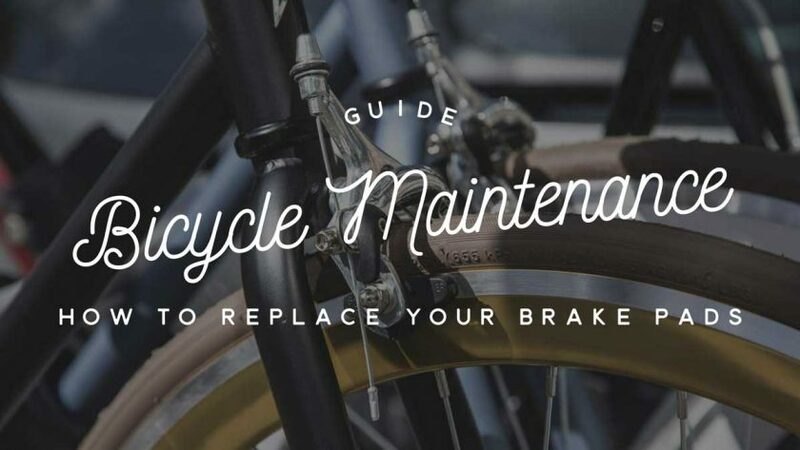 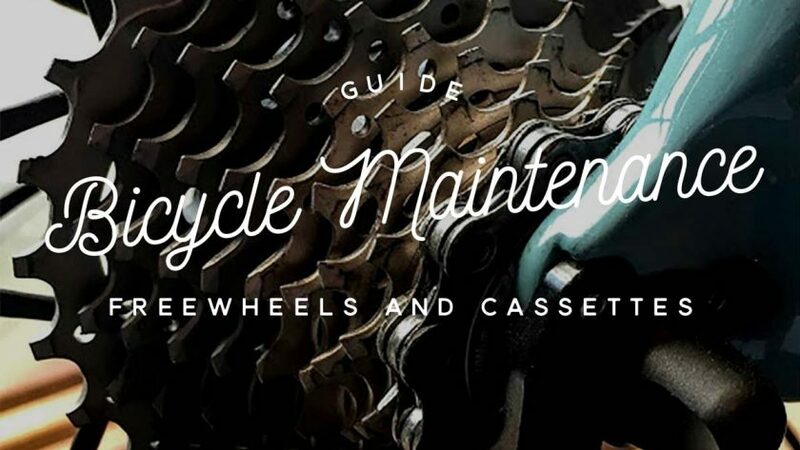 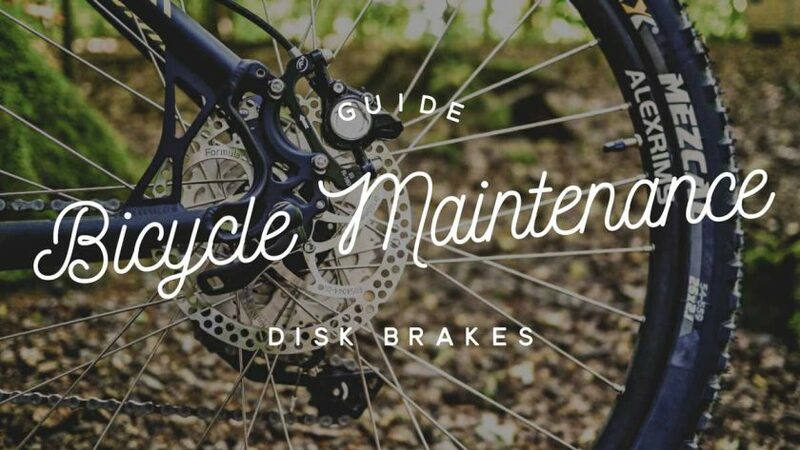 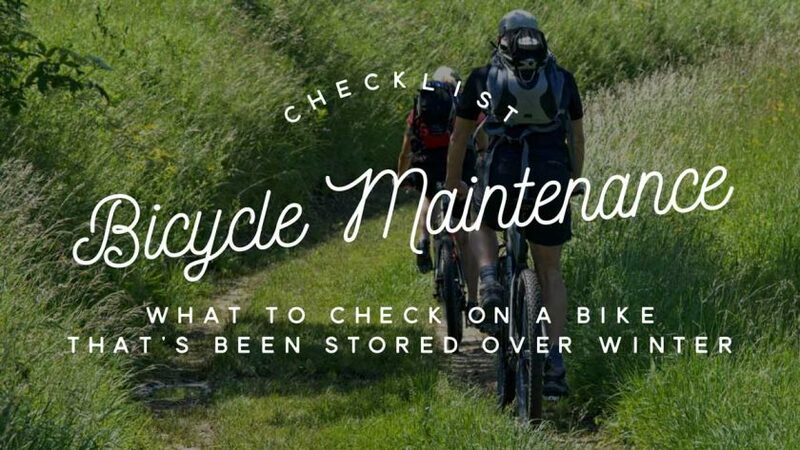 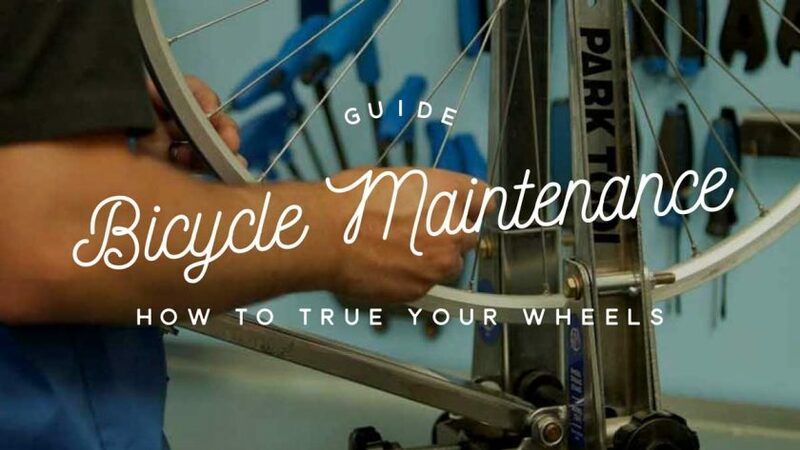 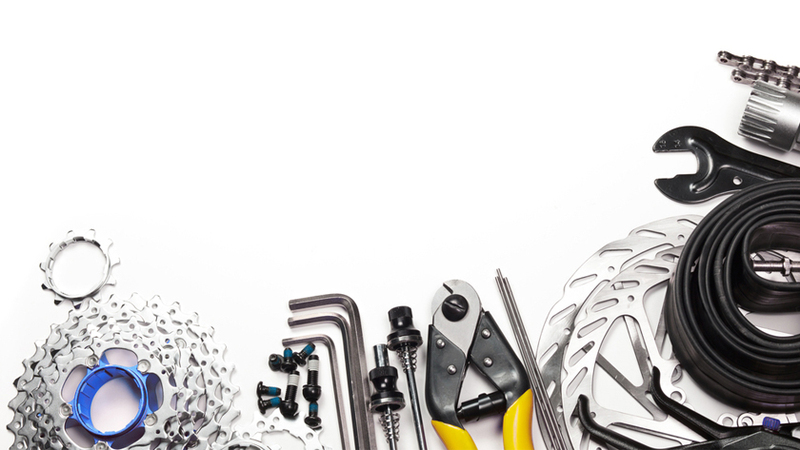 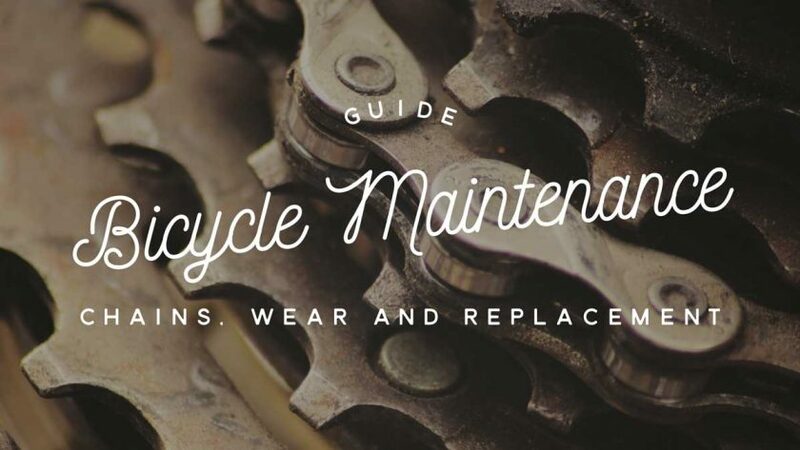 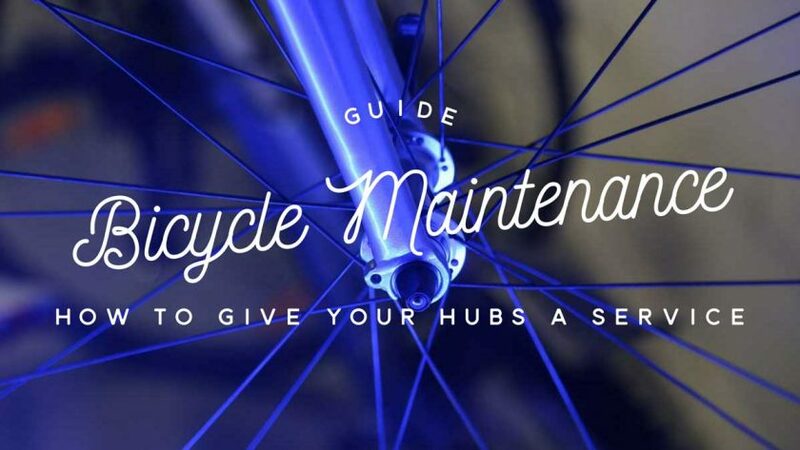 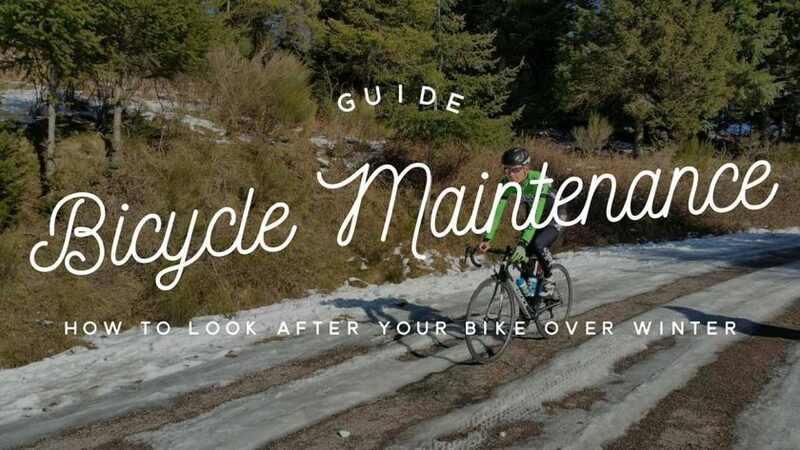 "A workman's tools are his pride"
We've partnered with ADAPT Network to create a series of bicycle maintenance guides shedding light on some of the common tasks bike owners need to do to keep their steed in top shape. 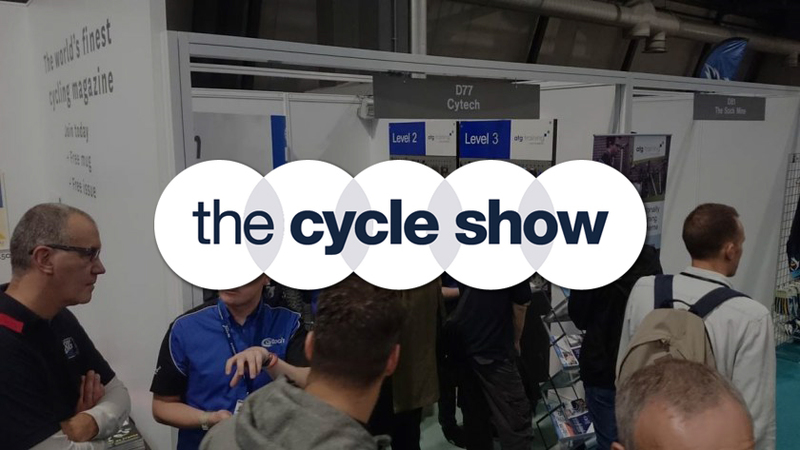 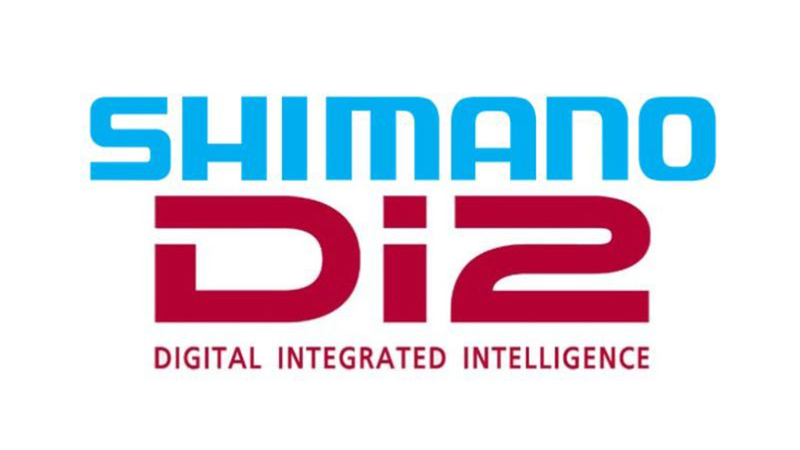 Cytech trainer and assessor Jules writes for Cycling Industry News (CI.N) on a regular basis, providing his expert insight, tips and tricks to aid those working within the industry.